Curious to see what an exchange experience is actually about? What adventures expect you when you decide to step outside of your comfort zone? If yes, check out the story of Sheila Lalita, and find out more about her volunteering experience with AIESEC in Thailand! Sometimes we need to go through lonely and sad moments in order to realize that we can make great things happen – this is a story about what it means to live the experience. 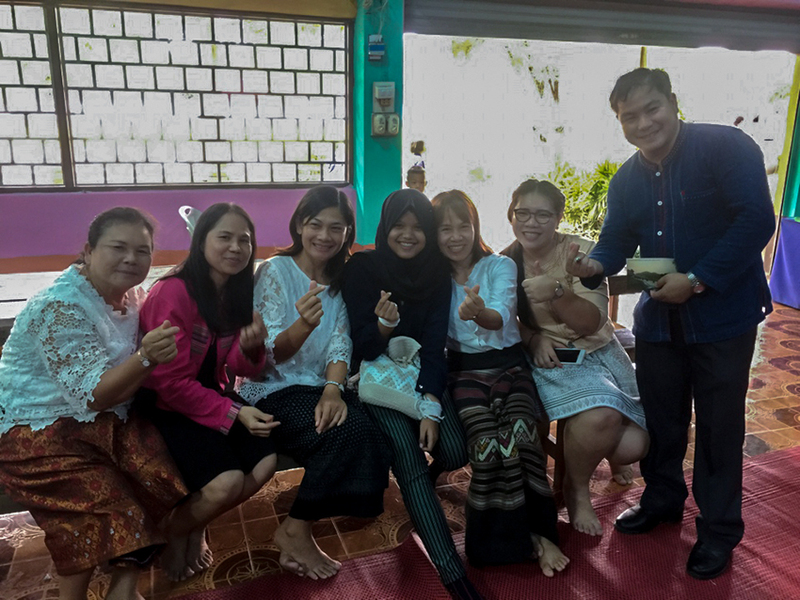 My name is Sheila Lalita, I’m from Bandung, Indonesia and this is a story about my time as a volunteer in Chiang Rai, Thailand, where I realized power my actions can have. 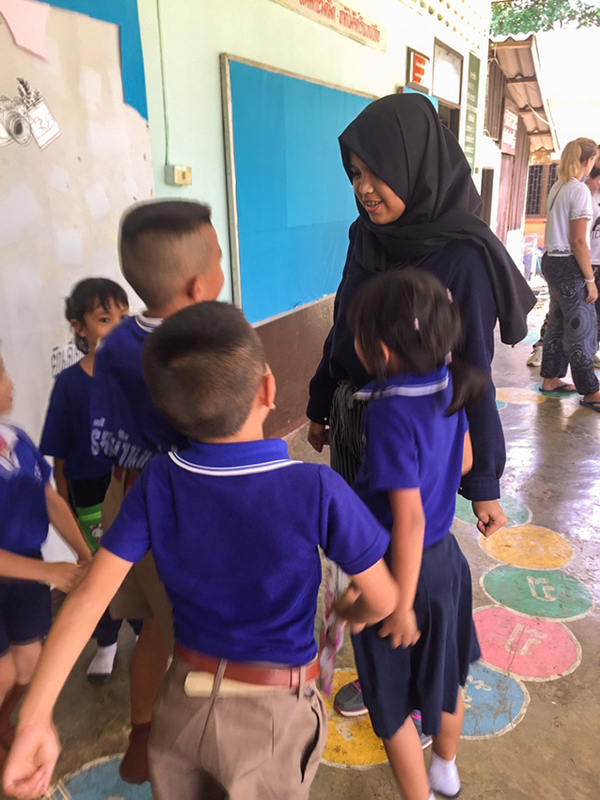 The goal was to help kids in Thailand get a better understanding of the English language, as well as improving their ability to think critically.During the term I taught 5 subjects: Math, English, Health, Social, and Science. The first week was the hardest, especially because the people I lived with had limited English skills. I felt lonely most of the time and I struggled to fit in and teach the kids. But after that, over the next days, everything just fell into place. It took effort, of course, but it was worth it. I started speaking more to the teachers that I lived with and realized that they’re some of the sweetest people I’ve ever met. They were like my parents and they always treated me with great care. I’ve met some incredible people, learned about cultures, and been to great places, which made me realize it was all worth the effort. Thanks to all the people, teachers and students, I realized that I could adjust, I could be better if I just let go of the fear and push myself out of my comfort zone. I learned that sometimes, when you feel sadness and loneliness, you have the choice to grow and take opportunities to build your way to the greatest moment of your life. It is about never giving up, never! The moment I realized that I had to go back home was hard. 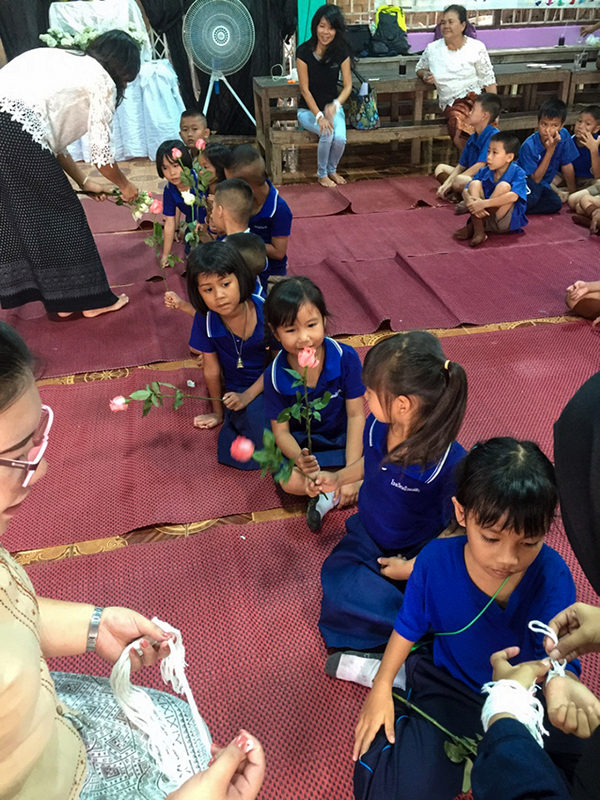 I witnessed the kids learning more about English, growing and being happy… so different from the first weeks. We built a beautiful friendship, a great team and every goal was achieved because everyone believed in it. I realized that my volunteering had made a difference for them. I realized that tight hugs can make you feel incredibly loved. Most of all I learned that when you do say goodbye, it doesn’t necessarily means that it’s the end. I now have a broader understanding of myself and after this trip, I know I’ll never be the same because I’ll crave more and more adventure for myself. I have broader understanding of myself and after this trip, I know I’ll never be the same cause I’ll crave more and more adventure for myself.